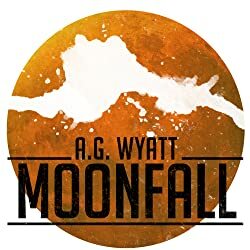 A.G. Wyatt is an author and avid reader of science fiction novels. "This is a great action packed adventure into the post apocalyptic genre, with unique and provocative twist. Really enjoyed reading this title and can't wait to read more. A definite must read!" Please enter your email address and click the Follow button to follow A.G. Wyatt!